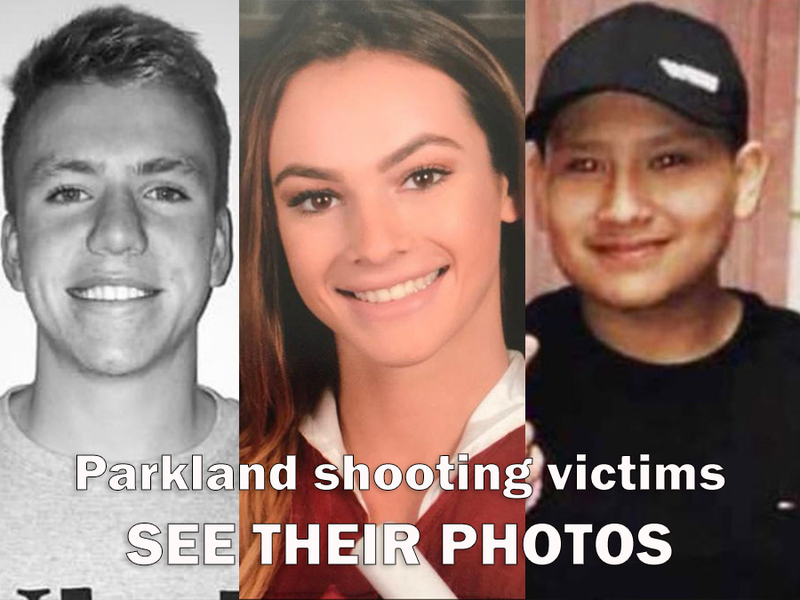 The Parkland shooting is affecting us all. Especially a Wellington couple. One is a former teacher at Marjory Stoneman Douglas High School. The other worked in safety and security with Broward County Public Schools. Douglas is near and dear to both Dianne and Joe Melita. "It was a big part of my life," said Dianne. Dianne taught at the school for 22 years. "Very friendly school," said Joe. When the images started coming in Wednesday, both were heartbroken. "My heart was ust beating because I didn't know the extent," said Dianne. Dianne was in touch with friends at the school, except one. "He was pretty neat, pretty neat," said Dianne. Aaron Feis was an assistant football coach and security guard at the school who is being called a hero. Witnesses say Feis shielded several kids from being shot and later died. "This morning it was worse when I found out," said Dianne. She not only taught Aaron when he was a student, she also helped get him the job as a security specialist at the school. "Just real laid back, even tempered, he would do whatever he had to do. I always felt that Aaron had my back," said Dianne. They always kept in touch. "Last thing I said to him was go and enjoy your sweet family on this beautiful Sunday. Sunday I said that."